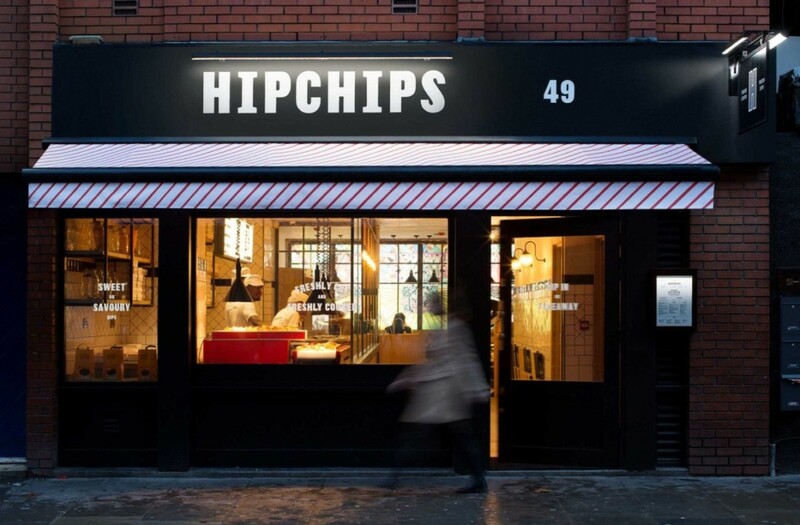 Having opened in November last year, HIPCHIPS has set out to reinvent the potato crisp and bring an entirely new eating concept to London. 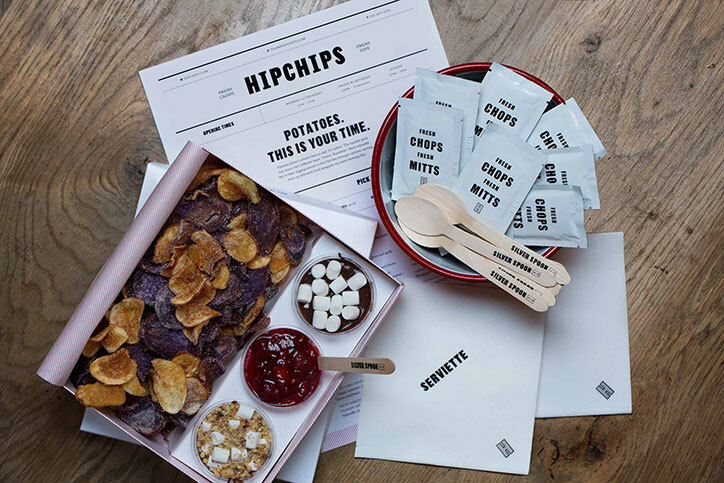 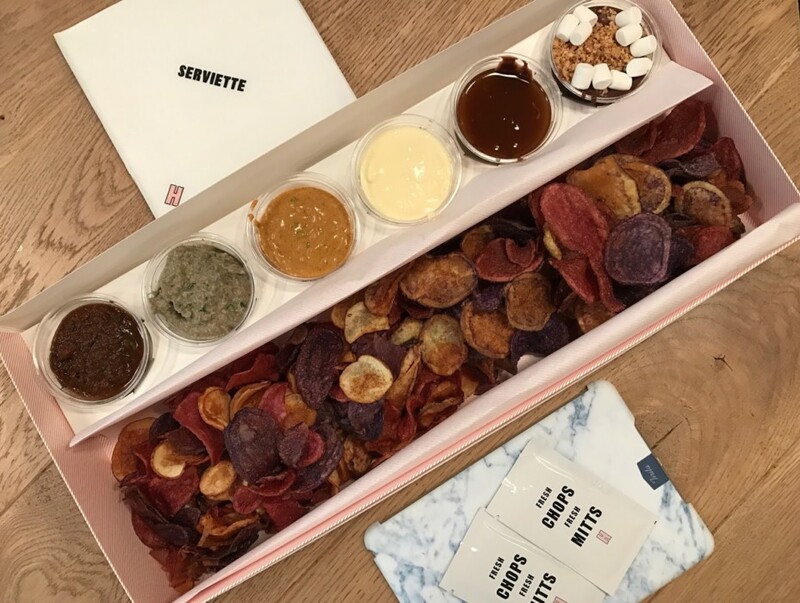 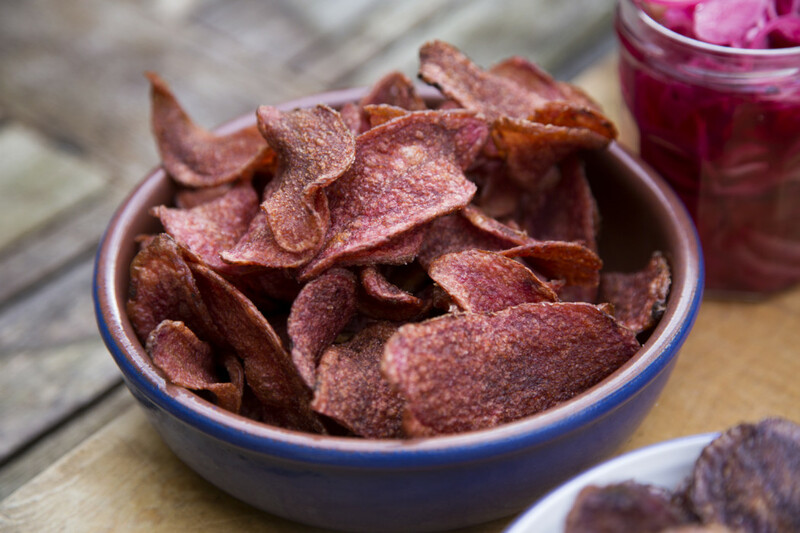 Freshly cooked and served straight to diner on a conveyor belt, HIPCHIPS pairs hand-made potato crisps with a diverse range of delicious savoury and sweet fresh dips. 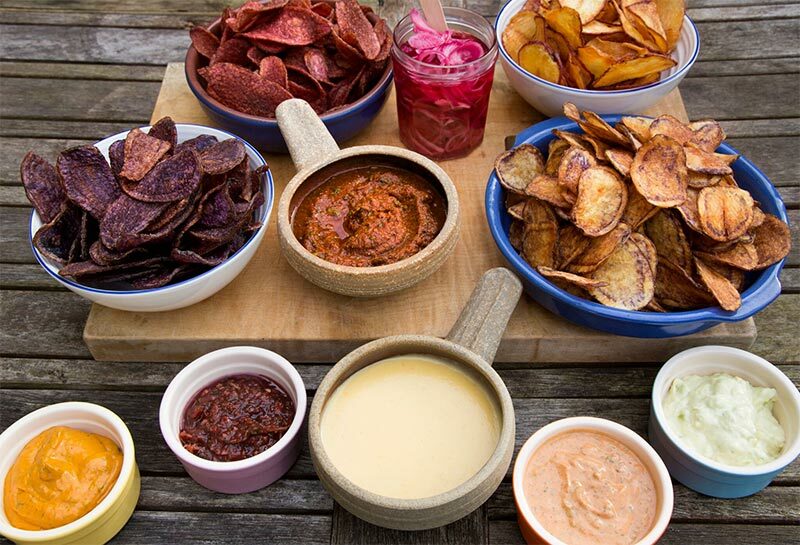 Constantly creating new flavour combinations and a novel approach to sharing, HIPCHIPS are transforming the way Londoners consume this everyday British classic.